The origin of the goblins as explained in World of Warcraft: Chronicle Volume 1. Leave your suggestions for future videos! 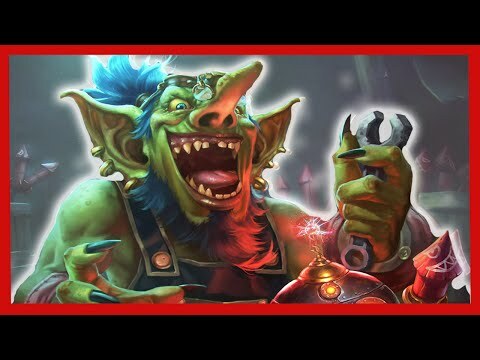 In this video I cover the beginnings of the Goblin race, Mimiron and kaja’mite. Later I cover their settlement on the Isle of Kezan and the arrival of the Zandalari trolls who would later enslave them. In the end I cover the goblin rebellion and the defeat of the trolls. Most of this lore is from World of Warcraft: Chronicle Volume 1 so there are some retcons to the previous lore from Cataclysm, even though parts of it are similar.